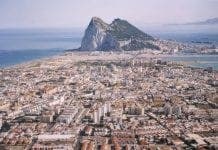 BOOTS the chemist has been accused of avoiding tax to the tune of €1.3 billion by funelling cash through subsidiaries in tax haven Gibraltar. A consortium of campaign groups has calculated the company saved money by loading the UK business with debts from its €14 billion private purchase in 2007 and legally claiming tax relief against the interest. John Hilary, executive director of one of the charities, War on Want told the press ministers have allowed enterprises like Boots to abuse the UK tax system and called for an overhaul of the rules to ensure companies pay their fair share. Next articleA pub crawl with (cow) bells on! Tax evasion is illegal. 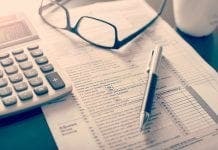 Tax avoidance just means they can afford better accountants than us.